Third Time’s A Charm! 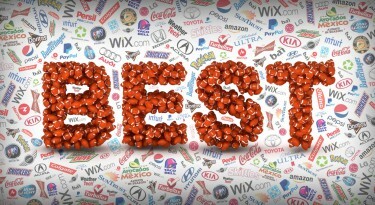 Wix Back For A Super Bowl Three-Quel 0 out of 5 based on 0 ratings. 0 user reviews. Wix.com is back for round 3 of the Super Bowl! This will be their third consecutive year running a 30-second spot at the Big Game. For Super Bowl LI, Wix is coming up with the creative for the ad all on their on. Sounds a bit bold and crazy if you ask us, but that just makes us even more pumped to see the Wix Super Bowl 2017 commercial! 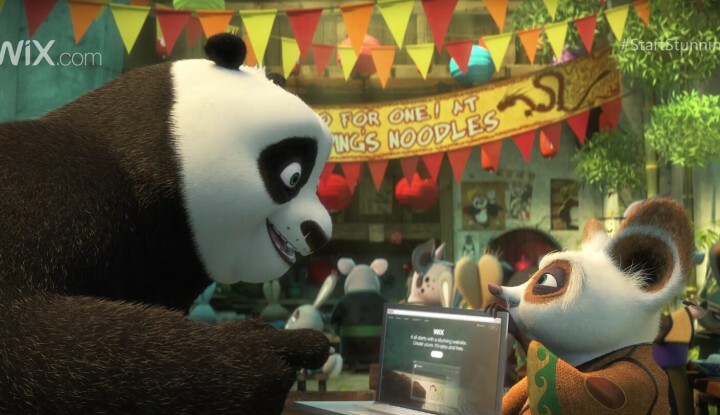 Last year’s awesome Wix Super Bowl 50 ad, which was a collaboration with Dreamworks and ‘Kung Fu Panda 3’, was a great success. 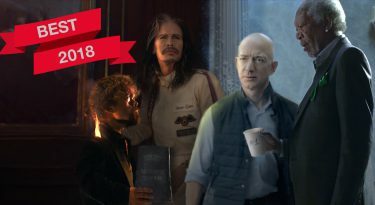 In fact, according to AdAge, it ranked up more video views than any other Super Bowl advertiser. Needless to say, we can barely wait to see what the Wix team comes up for Super Bowl LI. …and Wix also has an ongoing sponsorship deal with the City Football Group, including Manchester City FC, New York City FC and Melbourne City FC. Hopefully this year’s Big Game won’t be as boring as Super Bowl 50s, but in any case we’ll stay tuned for the whole darn thing. Why? 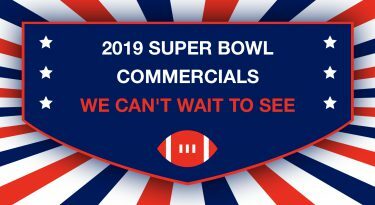 Because the Wix’s Super Bowl Commercial won’t be airing until the fourth quarter of the game, and we do not want to miss this! See more Wix Super Bowl commercials!